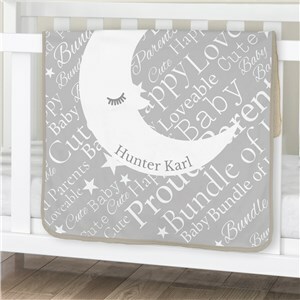 That sweet baby deserves the very best. 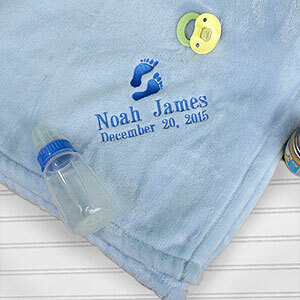 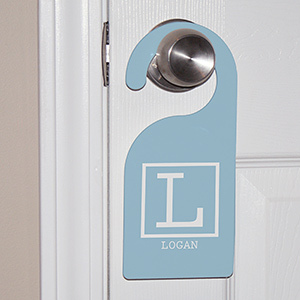 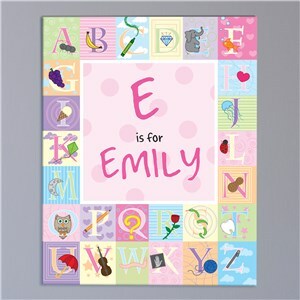 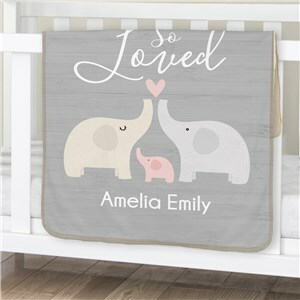 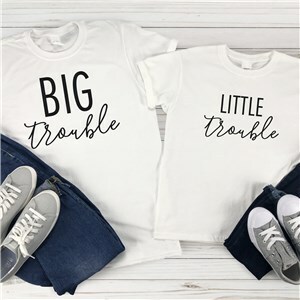 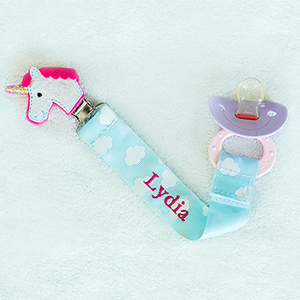 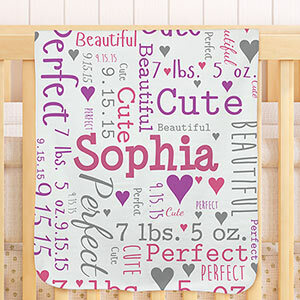 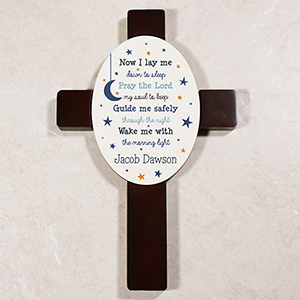 Whether it’s a brand new little one or someone a teensy bit older, be sure you show how special they are by creating a personalized gift guaranteed to be treasured for years to come. 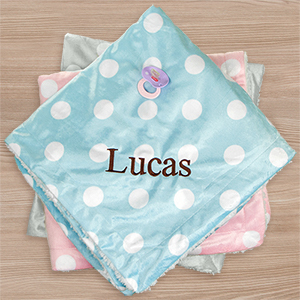 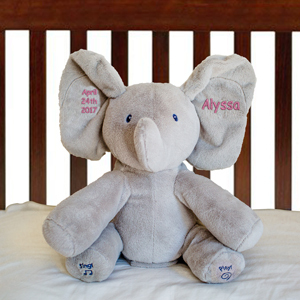 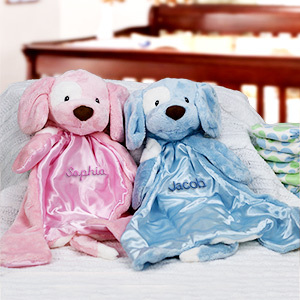 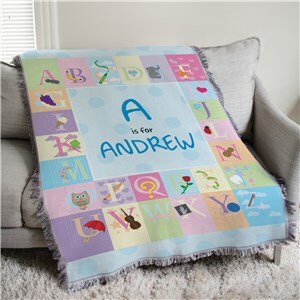 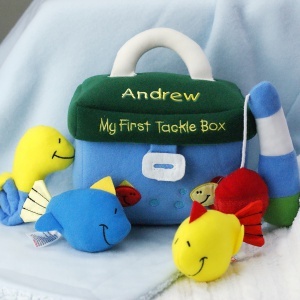 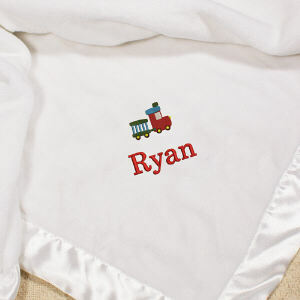 How about a super soft huggable buddy, personalized with baby’s name? 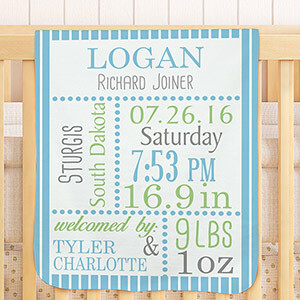 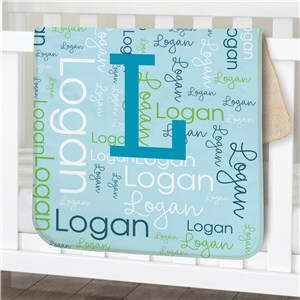 Or maybe a special patchwork throw blanket that will keep the lucky little one snuggly and warm or a special “Made In” one-piece creeper customized with your home state? 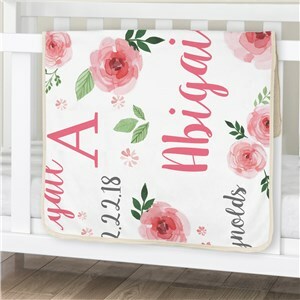 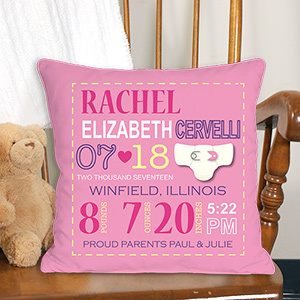 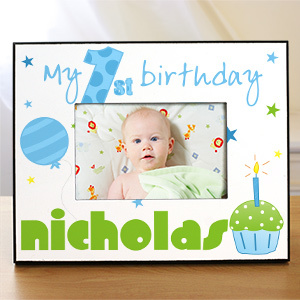 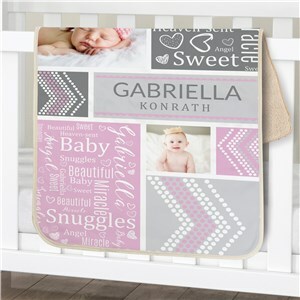 GiftsForYouNow has you covered from a New Pregnancy Personalized Ultrasound Frame to a Birth Announcement pillow and engraved photo frames. 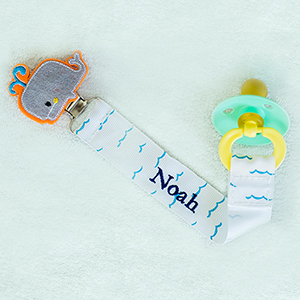 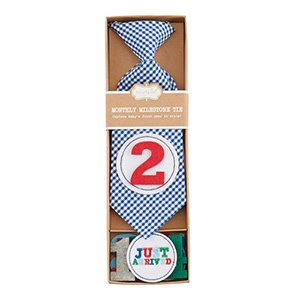 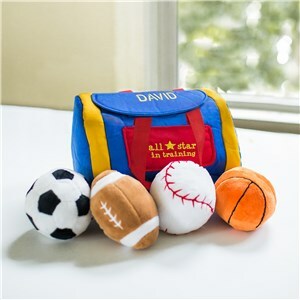 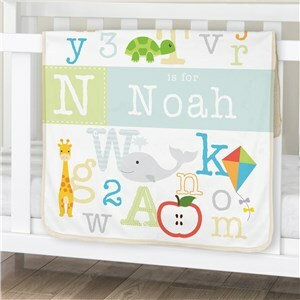 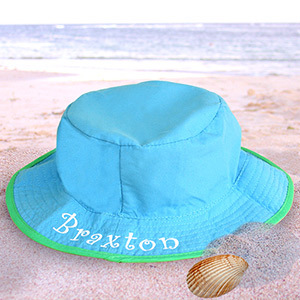 Our best selling baby gifts selection has great options for boys, girls and even gender neutral selections so you can find exactly what you’re looking for.